AMD just debuted its brand new Wraith stock CPU cooler here at CES. A whisper quiet, four heatpipe heatsink that’s jaw-droppingly impressive. 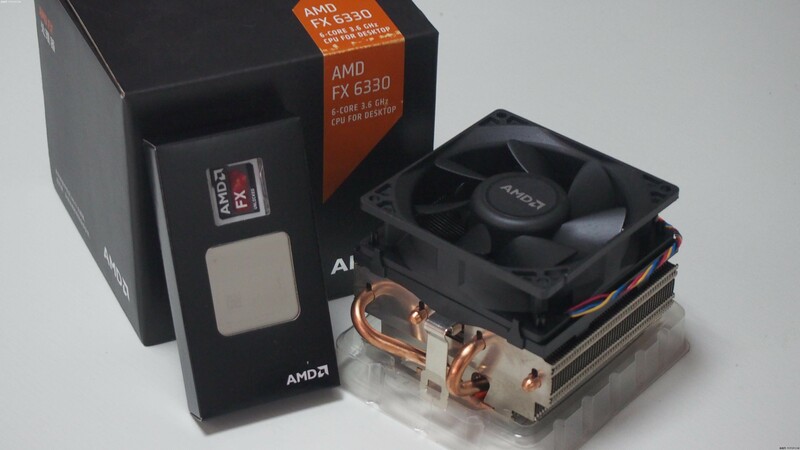 Stock heatsinks and various thermal solutions that come boxed with today’s processors from both AMD and Intel have earned an infamous reputation among enthusiasts for years. They’re viewed as these little noisy fans that represent the bare minimum of what processors need to stay cool and certainly not something to be even considered for overclocking. 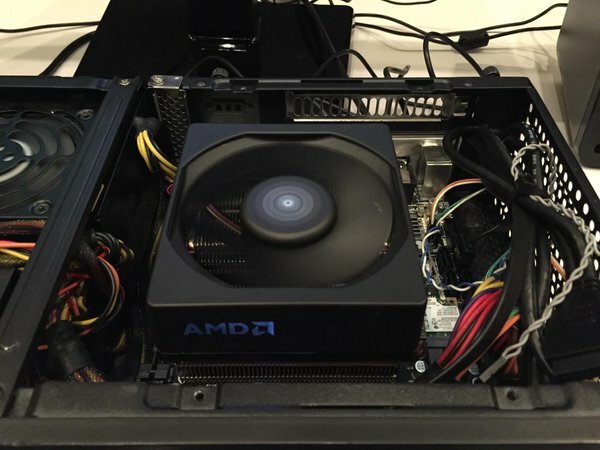 AMD’s brand new Wraith CPU / APU thermal solution changes that perception entirely. This new cooler features four copper heatpipes, the largest thermal mass by far of any stock processor heatsink that we’ve seen and a near silent fan that’s considerably larger and more more effective than any of AMD’s previous stock CPU cooling solutions. In fact, you’d be hard pressed to actually guess that Wraith is a stock CPU heatsink rather than an aftermarket low profile CPU cooler had it been missing the AMD branding, which is LED lit. Now, let’s get into the fun part; the actual demonstration of Wraith against AMD’s previous stock thermal solution. The difference genuinely is jaw-dropping. 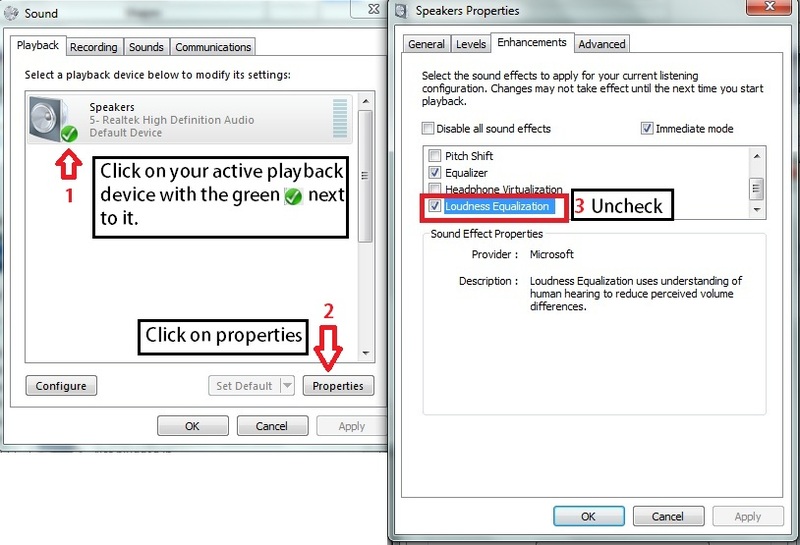 Important note : Before watching the demo video make sure that the “Loudness Equalization” option in your Windows sound settings is disabled — it’s disabled by default unless you have enabled it once before –. Otherwise any perceptual difference in noise will not be heard because of the dynamic volume adjustments that “Loudness Equalization” makes to the sound, by making faint sounds louder and loud sounds quieter. The Wraith is rated at a total thermal dissipation capacity of 125W so don’t expect it to come bundled with AMD’s monstrous 220W FX 9000 line of chips, these will still require AMD’s liquid thermal solution. Wraith was demoed at CES with a 125W FX 8370 processor, but the company did not yet reveal the details of exactly which processors will be bundled with this new CPU cooler. It’s safe to assume however that the entirety or at least the majority of the FX range will start shipping with Wraith, the FX 6330 already has in China. AMD tells us that it achieves this dramatic reduction in noise thanks to the superior thermal dissipation capability of the new cooler enabled by a larger heatsink and a larger and considerably quieter fan. Furthermore, this is likely the very same thermal solution that AMD intends bundle with it’s upcoming and highly anticipated Zen processors based on the brand new CPU “Zen” microarchitecture conceived under Jim Keller. It’s clear then that with Wraith AMD really means business and aims to completely shatter the stigma that’s been surrounding stock CPU coolers for ages and that’s definitely a wonderful thing that’s been long overdue.